Try it for FREE for the first month! Ages 3-5 are half price! With our unique educational approach our students are able to explore and discover the beauty of their heritage, in an atmosphere of joy and warmth. We're impresed with our curriculum, now it's your turn! The Aleph Champion Program, modeled after the Karate/Martial Arts motivational system, is on the cutting edge of Hebrew reading today. We prepare the Bar/Bat Mitzvah by fostering an awareness that this milestone is only the beginning of Jewish life. Of course, we also prepare the Bar/Bat Mitzvah for their special day! Our staff is known for their broad knowledge of Judaism, dedication, and experience in teaching. Click here for a secure, online registration form and enroll your child(ren) today! Hebrew School Meets on Sundays, 9:30 am -12:15 pm at Chabad. For children, ages 3-13. Tuition: $490 per child $50 deposit to secure spot. Click here to view our calendar! Click here to download our parents handbook to familiarize yourself with our policies and procedures. Question? Comment? Request? Whatever the matter, it will be our pleasure to discuss it with you! 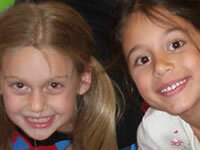 Click here to view our latest Hebrew School photos! Bring a Jewish Friend to Hebrew School for a day! Enjoy bagels and fresh brewed coffee while participating in a Hebrew School for Adults class, taught by Rabbi Yisroel Mangel. 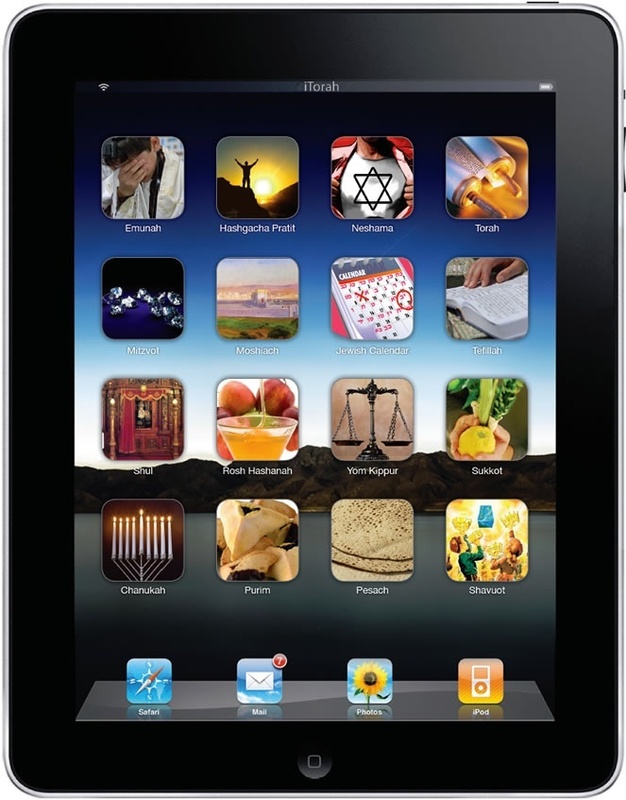 Our parallel program for parents and adults is an easy way to integrate Jewish tradition into your own homes. Sessions are offered on the first Sunday of each month throughout the school year while children are learning in Hebrew School.